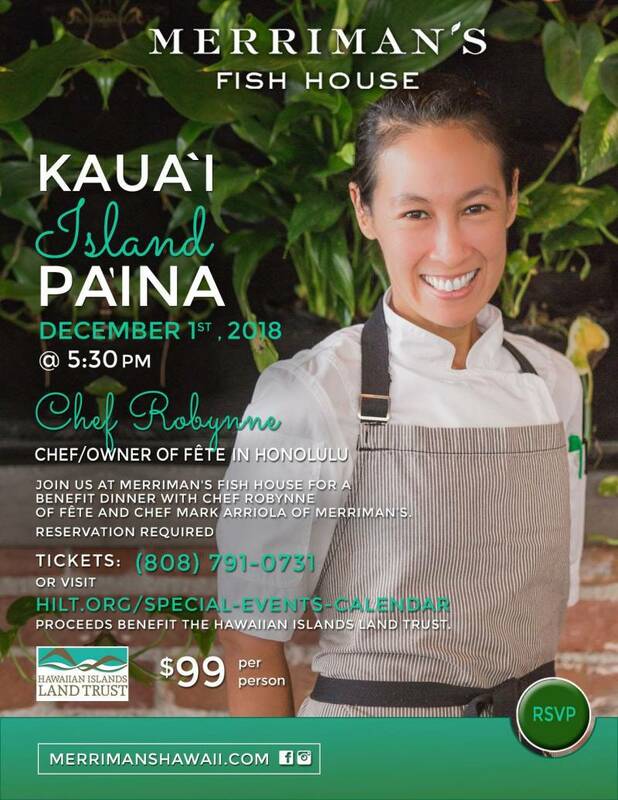 Check for available tickets to this annual South Shore Kauai culinary event at Merriman’s Fish House located at the Shops at Kukui’ula on December 1. 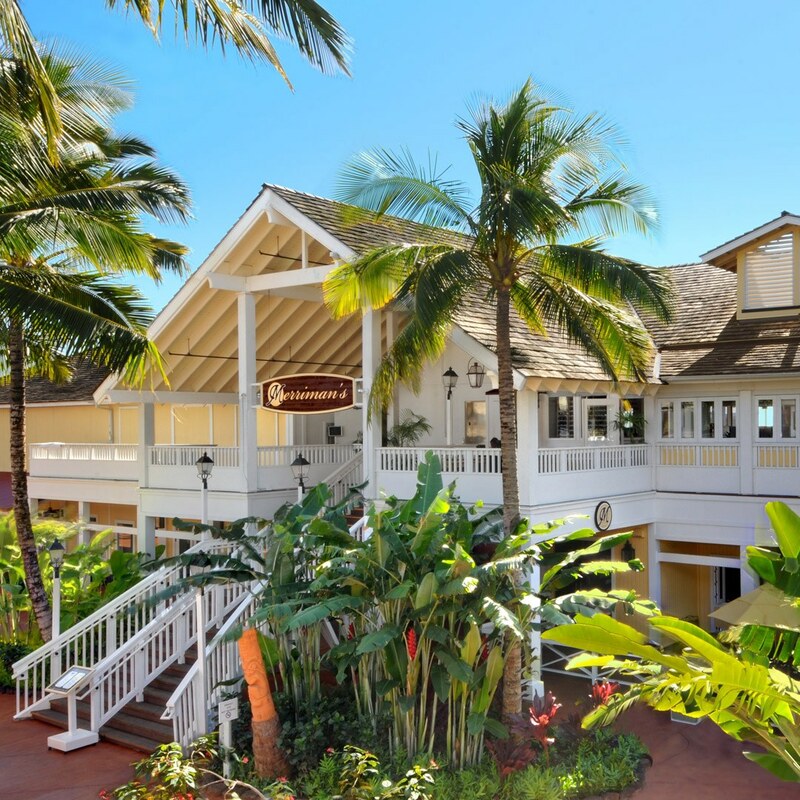 Proceeds from the Kauai Island Pa’ina benefit the Hawaiian Islands Land Trust. Chef Robynn, chef/owner of Fete in Honolulu, and Chef Mark Arriola of Merriman’s Fish House will be creating the menu this year. We’ve attended this very merry event twice, and it’s marked on our December 2018 calendar. A delightfully delicious way to kick off the holiday season! Click here to check availability and to purchase tickets, and we’ll see you there! Lori Decker is a REALTOR(S), BComm LLB with Hawai'i Life. You can email me at	LoriDecker@HawaiiLife.com	or via phone at (808) 635-8777.